Discover our food culture in a fun way! A sense-provoking and entertaining gastronomy tour for the entire family! 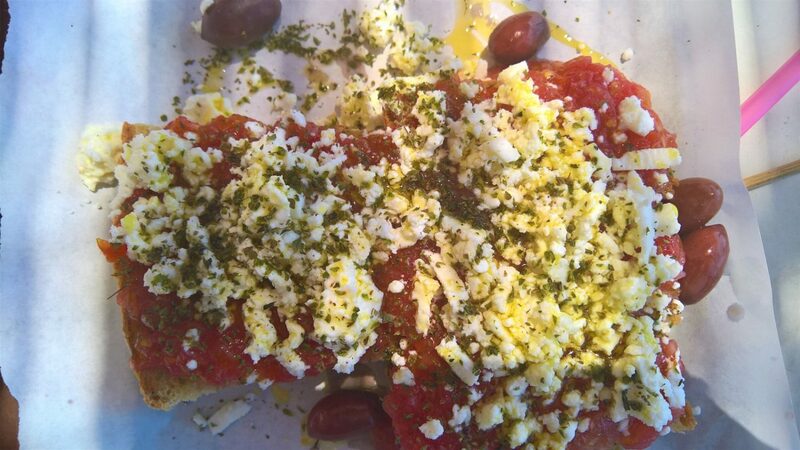 Get ready to explore the streets of Athens, while tasting some of the most famous and delicious appetizing treats that locals enjoy as part of their daily diet. 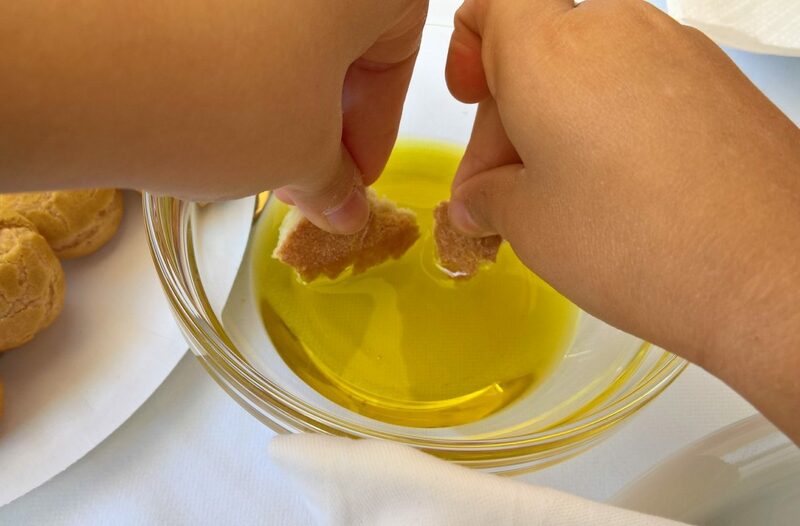 Your child-friendly guide will give you an insight into the Greek cooking methods, recipes and culinary tradition in an entertaining and interactive way. The tour is carefully designed to attract the interest of the children, offering a variety of appetizing sweet and savory treats, blind-tasting activities and inspirational gifts for an unforgettable experience. 4-hour private walking tour for sampling of local beverages and delicacies led by a child-friendly food wise ‘Insider’ guide.